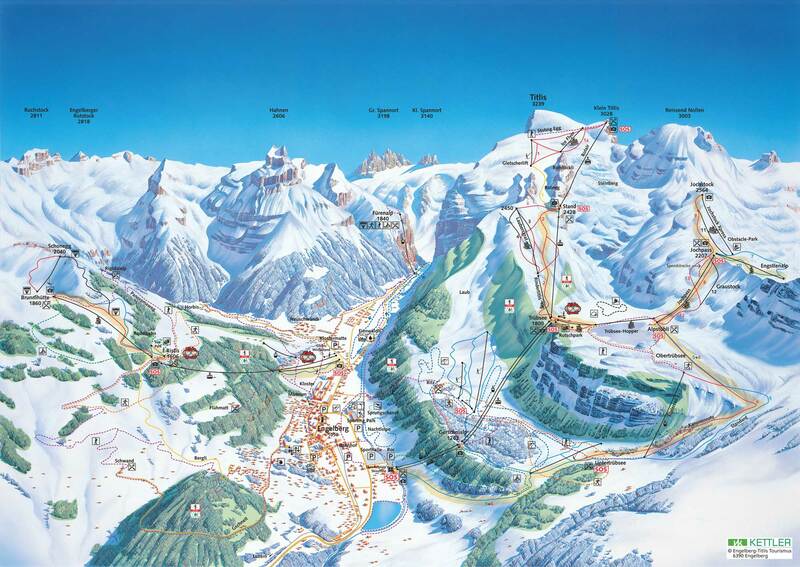 Engelberg is the largest ski resort in Central Switzerland and consist of three regions, Titlis, Jochpass and Brunni. 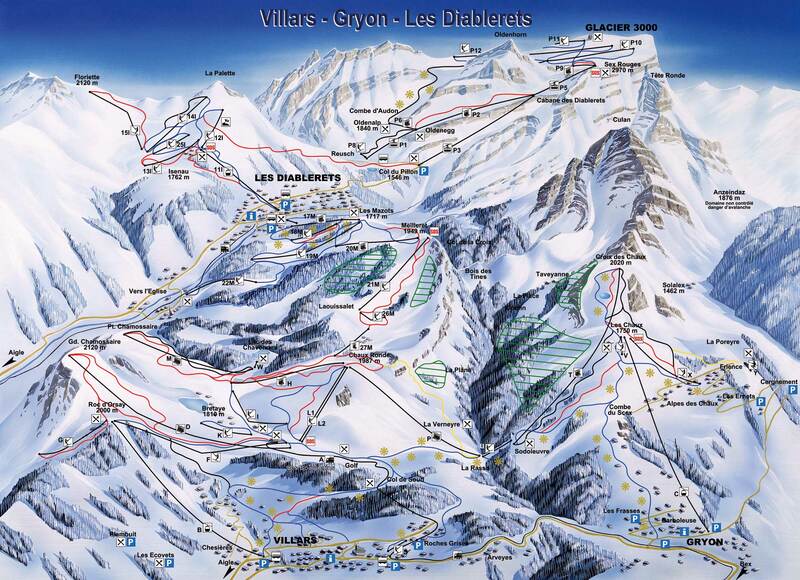 Most of the runs are of intermediate standard with beginner areas dotted around the mountains. Although nearly all the skiing is lift-linked it is broken in to mostly small areas spread all over the mountains with single meeting points, rather than being a fully interwoven network of trails. Experts will find most to entertain them on the Titlis, from which a steep black leads down to the base of the Rotair cable car at Stand. War man überhaupt beim #arbeitsdienst, wenn man keine #Engelberg #Strauss Hose anhat?